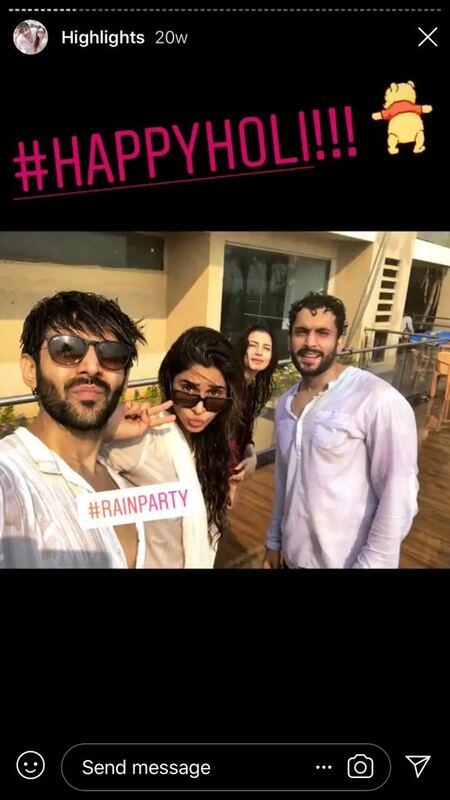 Wait, Kartik Aaryan Has A Mystery Girlfriend? 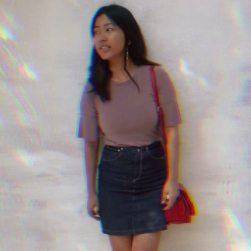 Find Out Who She Is Here! 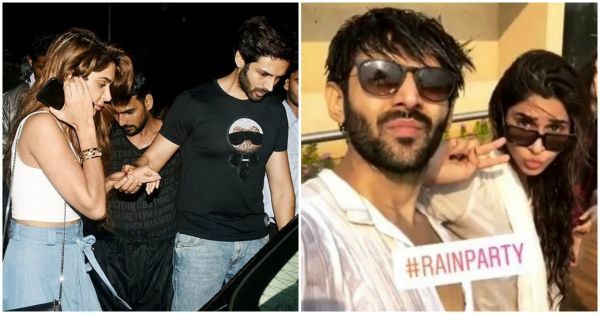 Kartik Aaryan, the Gen-X Bollywood hottie, has been on quite a roll ever since his hit movie Sonu Ke Titu Ki Sweety released. Apart from his budding career in the film industry, what we are really curious to know is who is he dating right now? Kartik was recently spotted with his mystery girlfriend and has been hanging out with this particular lady! Who is this lucky girl, we want to know! We did some digging and found out that the mystery girl is Indo-Canadian model, Dimple Sharma. Yep, that's her! They've both done a TV commercial together, which we suppose is where they first met each other. The two seem to be hanging out quite a lot lately. Vacations, attending award shows, movie and dinner dates. And clearly, they are travelling together, too! 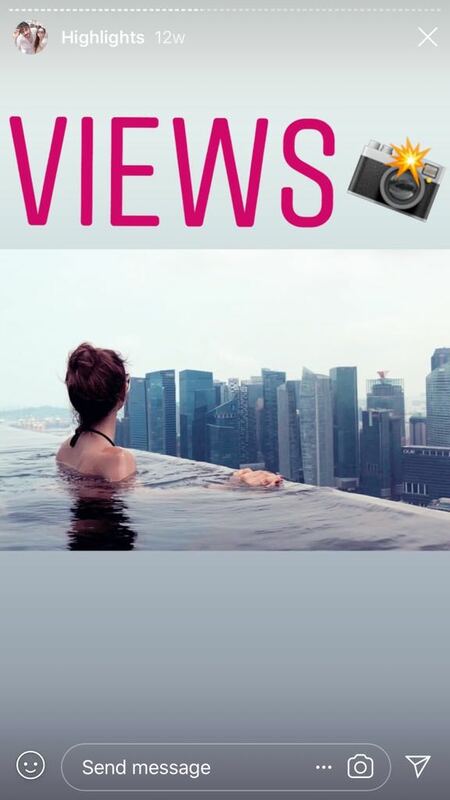 The two were chilling in Singapore. You can figure it out clearly with the exact same pictures they took at the same time. And, she has also featured with SRK in an ad commercial! Did you catch her in Bollywood movies? Dimple Sharma has also featured in films like Kismat Konnection and Hafta Vasuli. 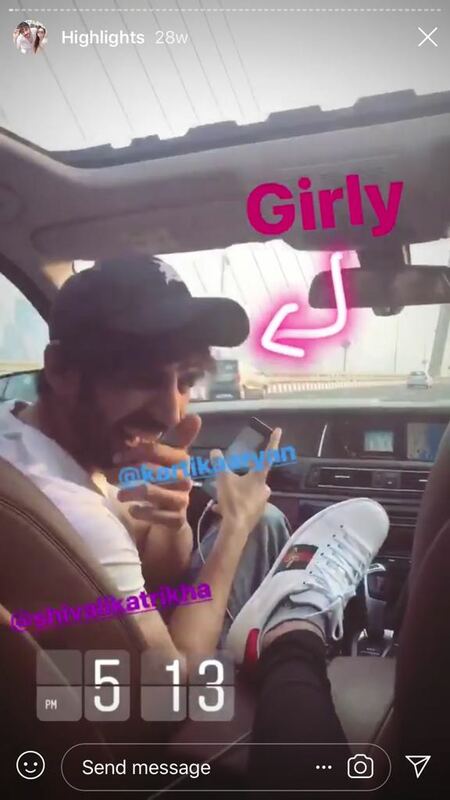 Even though the model is more frequent with her posts on Insta with Kartik, he has only posted a few times, including this. These two are definitely going around and we are waiting for them to officially confirm their relationship. Take a cue from Ranbir, guys!